Scarbrough Spotlight • Dana Faville • Get to know your rep! Dana Faville is a Senior Import Operations Representative, a Licensed U.S. Customs Broker, and a Certified Customs Specialist located in Scarbrough’s Kansas City office, which also houses headquarters. 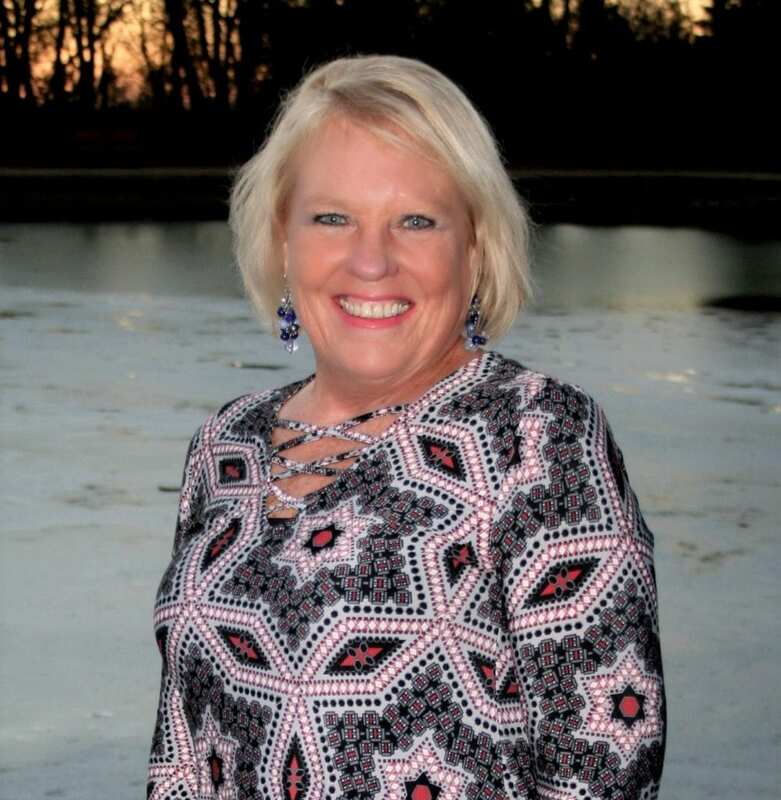 Dana started her career in the industry 37 years ago and is known as one of Scarbrough’s “legacy” employees, having been with the company over twenty years. Dana joined Scarbrough International, Ltd. in 1997, growing in her position to become a subject matter expert in wine, beer and liquor regulations. In addition to her alcohol expertise, Dana has vast experience and knowledge in the Food and Drug Administration (FDA) and well as the Environmental Protection Agency (EPA), specifically in the Federal Insecticide, Fungicide, and Rodenticide Act (FIFRA). Dana enjoys scuba diving, reading and her grandchildren! She especially enjoys scuba diving with Eels on Wheels, which is an organization that provides individuals the opportunity to scuba dive regardless of physical or mental limitations. Anyplace as long as it has an ocean! “Wakatobi Dive Resort in Indonesia has to be my all-time favorite travel spot. Looking forward to diving the Red Sea in October,” Dana comments. Dana is a big fan of coral reefs and all marine life, especially sea horses. She loves the Kansas City Chiefs, Kansas City Royals, Saint Louis Blues. If you are a client of Dana’s, feel free to send her a message and say hello at dfaville@scarbrough-intl.com. If you want to be a client of Dana’s, you can email her about that too!